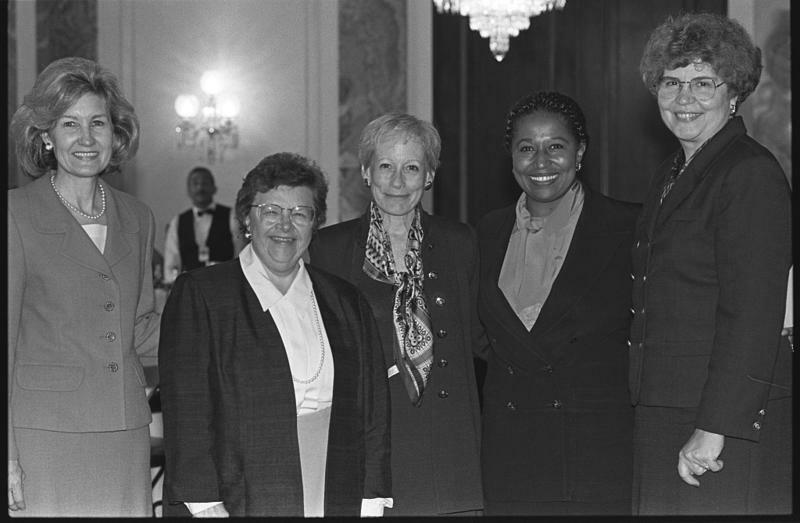 Pictured here with former defense Secretary William S. Cohen, Nancy Kassebaum Baker spent 18 years in the Senate, and was the first woman ever elected to a full term there without her husband having first been a member of Congress. As the first woman to represent Kansas in the U.S. Senate, Nancy Kassebaum Baker is a political legend. Today she shares her thoughts on the current state of the Republican Party, locally and nationally. 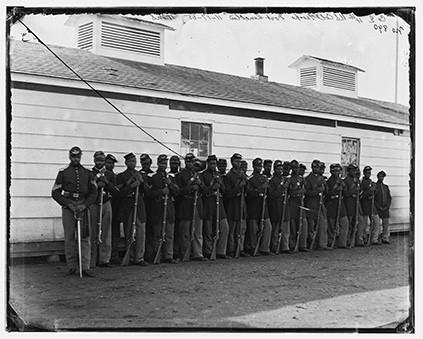 Also, tracing one's lineage is popular, but it remains challenging for descendants of slaves. A genealogist explains the common challenges that can arise, and offers professional advice to ease the journey. Sherri Camp will lead the workshop 'Finding Your Slave Ancestors,' which takes place at the Midwest Genealogy Center at 1 p.m. on Saturday, February 25. For more information, visit MyMCPL.org. From her home in Kansas' Flint Hills, Former U.S. Sen. Nancy Kassebaum reads news about politics (in paper form, "I don't do e-mail ... Facebook") with a touch of sadness. "We have to find ways to come together," she told Steve Kraske on KCUR's Up To Date. 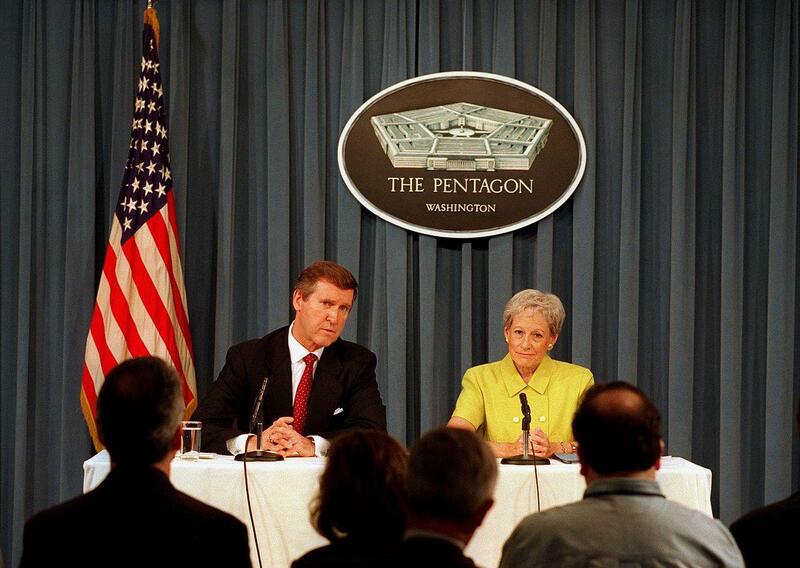 Known as a voice of reason during her 18 years as a senator, Kassebaum left public life in 1997. Twenty years later, she says politics have fundamentally changed and she's not sure she'd make it out of a Republican Primary if she ran today. Do moderates even exist in today's bifurcated political landscape? Today, we examine the ideals of centrism and learn about some of history's notable moderates. 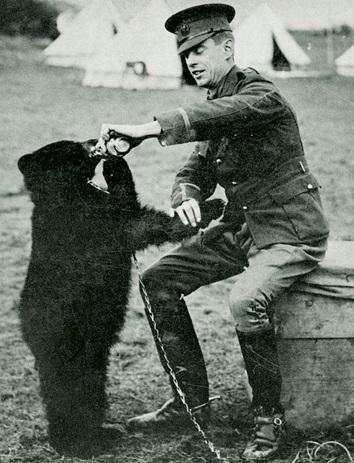 Then, we celebrate National Winnie the Pooh Day by remembering the morale-boosting bear of World War I who inspired the world-famous cartoon character.